Rural communities could be given the new and affordable housing they so desperately need following pledges made in the Government’s new Housing White Paper. Much stronger support for starter home developments and a promise to urgently deliver homes has been praised by the industry with the Government commitment seen as a ‘step forward’. In its paper launched this week, the Government said it would help meet the rural housing demand through ways which were ‘sensitive to their setting’ while ‘allowing villages to thrive’. CLA president Ross Murray welcomed the amendments to national planning policy. He said: “We are also pleased with the breakthrough in our efforts to secure greater opportunities for private landowners to provide affordable housing. However, smaller applicants will be hit by the proposed 40 per cent increase in administrative fees for application and planning appeals, which Mr Murray said could be ‘counterproductive’ and stop small developments being brought forward. New requirements will be updated every five years to ensure local plans remain appropriate and up-to-date. The Government has also promised to maintain existing strong protection of green belt land and Natural England is set to implement a new long-term approach which will save developers time and money by removing the need for ‘expensive surveys and individual licenses’ currently required to relocate and conserve great crested newts. Rural landowners said it was a ‘common sense’ approach and heralded it a ‘breakthrough’. 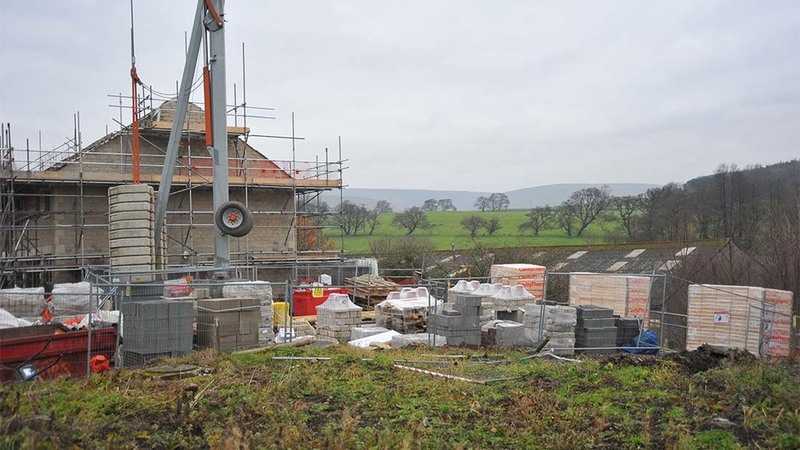 It came as the long-awaited Rural Planning Review prompted reforms by the Government to include provision of infrastructure such as on-farm reservoirs and polytunnels and extensions to permitted development rights to convert agricultural buildings into up to five dwellings. NFU senior planning and rural affairs adviser Suzanne Clear added: “For farmers, this new guidance should help develop modern farm shops and the inclusion of polytunnels being considered on agricultural requirements sends a positive message to growers, and could boost sustainable food production."